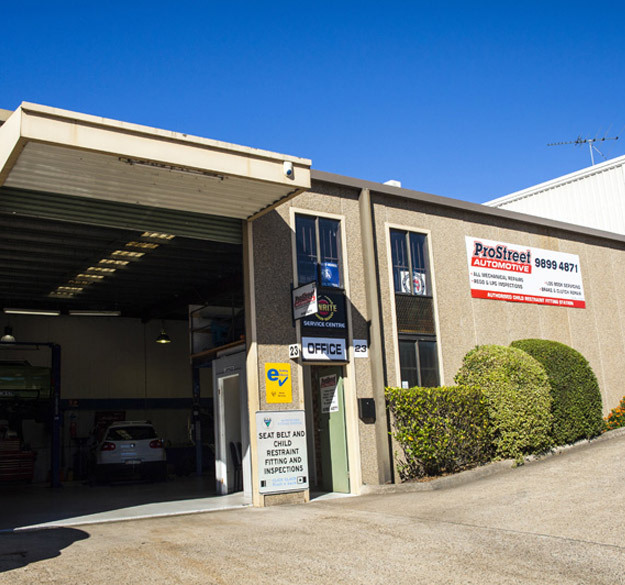 ProStreet Automotive opened its doors over 25 years ago in Castle Hill NSW, owner and operator Ben has managed ProStreet Automotive for the past 11 years. Ben moved the business to a bigger, brighter, more convenient location 4 years ago.This move allowed the business to grow and develop making the ProStreet Automotive name a known business within the community. With his two fully trained and qualified mechanics, Ben and his team bring over 45 years of experience working with all makes and models of vehicles, providing their customers with high quality work and complete satisfaction.  ProStreet Automotive provide top quality workmanship, backed by a guarantee on all labour and parts on all services they offer. 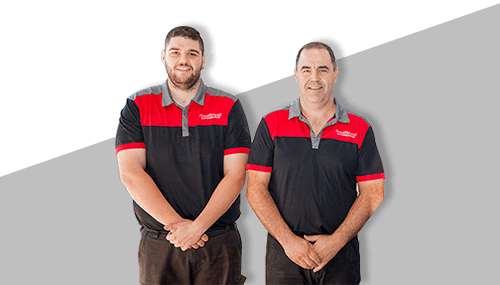 Contact Ben and his team today and ask them how they can assist you or bring your vehicle down to our workshop for a check-up today. WE EXPLAIN EVERYTHING IN A LANGUAGE THAT YOU CAN UNDERSTAND.